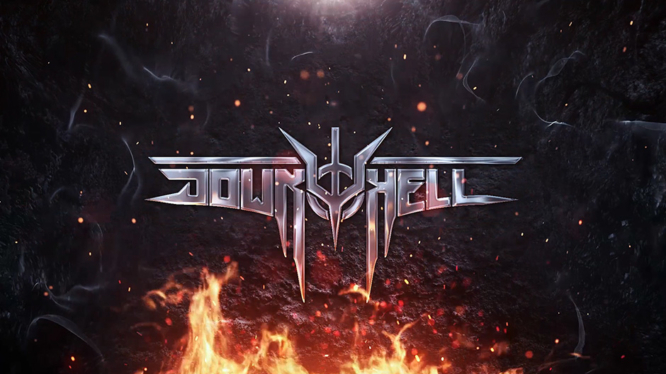 Polish developer Red Dev Studio has announced that their 2D hack ‘n’ slash title, Down To Hell, will be getting a Nintendo Switch port in the future. The news comes alongside the announcement of the first episode’s launch via Steam Early Access on April 18, 2019. Down To Hell is a challenging slasher that brings heavy metal to the forefront as you combo, slash, and kill demons with a score featuring the likes of Decapitated and KORONAL. Releasing in episodic format, the first episode is touting three hours of epic gameplay featuring four immense boss battles ready to challenge any veteran hack ‘n’ slash fan. The Steam Early Access version of the title is reported to be priced at 9,99 USD/EUR. Red Dev Studio is planning on revealing a Switch version of the game later this year, with the door being left open for other future ports. With demons to kill at home or on the go, this title offers 2D slasher fans a treat on their preferred platform. Get ready to combo and headbang your way through multiple episodes of Down To Hell, launching its first episode on Steam Early Access April 18, 2019! To pique your interest, check out the intense trailer below!